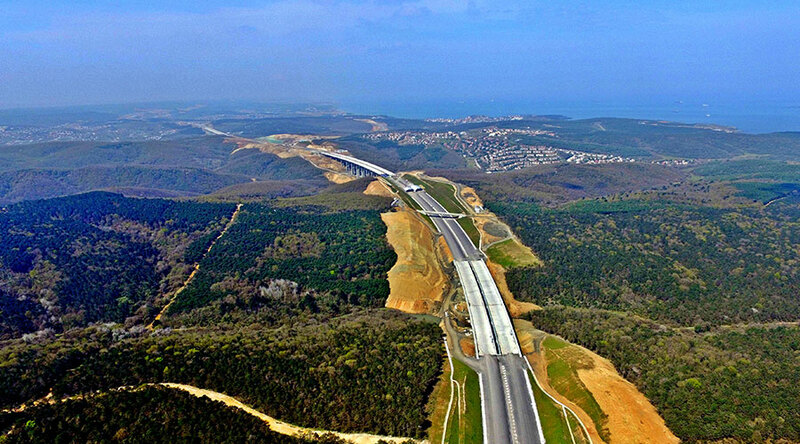 Miyamoto Turkey provided organization and management of the traffic surveys as a part of the feasibility study for the 3rd Bosphorus crossing. 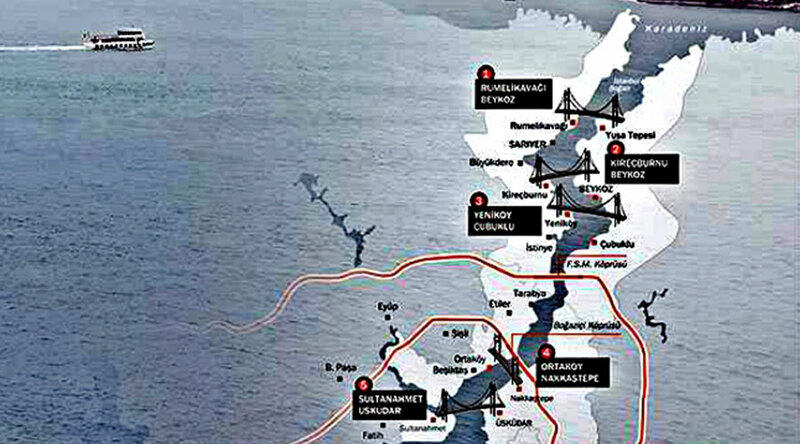 The service scope included various survey locations in Istanbul’s peripherical and the busiest lines to identify three alternative routes for the location selection of the 3rd Bosphorus bridge crossing. Chodai Corp. Ltd. & Mitsubishi Corp. Ltd.